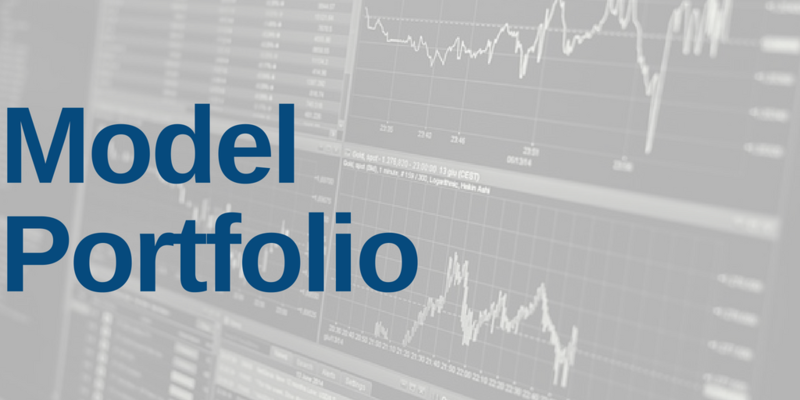 Platinum Members and higher can access October’s Dividend Growth Stocks Model Portfolio as of Wednesday, October 31. On a total return basis, the Dividend Growth Stocks Model Portfolio (-10.8%) fell more than the S&P 500 (-9.2%) and underperformed as a long portfolio last month. On a price return basis, the Dividend Growth Stocks Model Portfolio (-11.0%) fell more than the S&P 500 (-9.2%) and underperformed as a long portfolio last month. Since inception, this Model Portfolio is up 4% price return and 8% total return while the S&P 500 is up 10% price return and 12% total return.